Pamex Grassroot Contact Programme Tours Solapur! PAMEX Tours to Thiruvanamalai – Generates Huge Interest in Show! 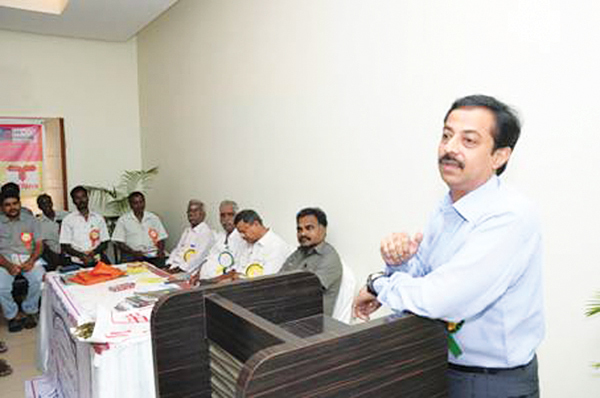 Pondicherry Offset Printers Society, under the guidance of AMSG Ashokan (AIFPM) and Udayakumar Ramachandran (SIPA), conducted the Pamex roadshow at Puducherry on October 18, 2015. 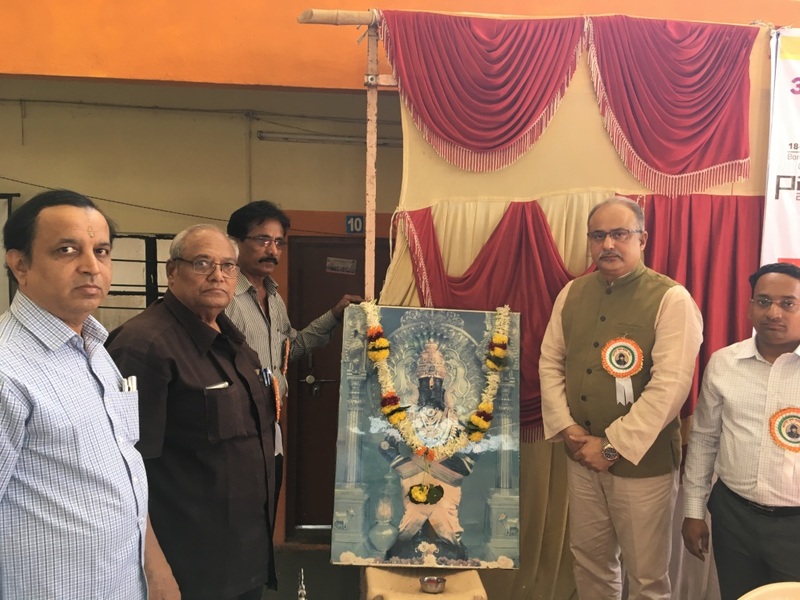 The event starting from Seerkali and covering Chidambaram, Cuddalore, Villupuram and Thindivanam reached a large group of printers from the area and was attended by 150 delegates from the region….